Thanks you for all your support for a very successful 50th AMCTU Banquet. 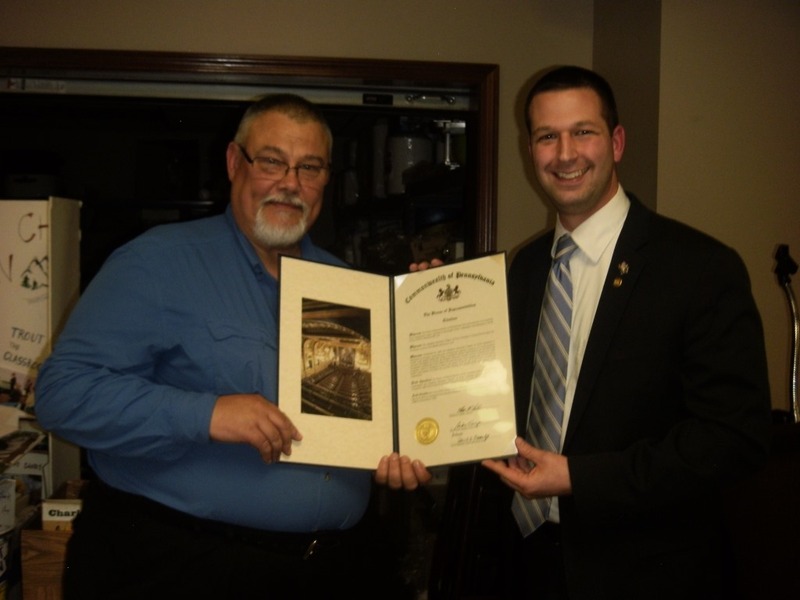 Our good friend Representative Matt Gabler presented president George Kutskel a citation celebrating our50 years. A big congratulations to Doug Wolfe, this year’s winner of the Al Gretz Golden Reel Award! 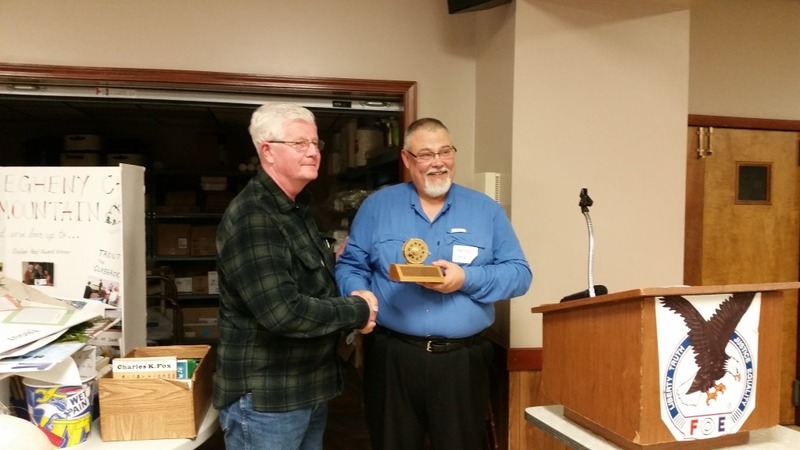 This prestigious award has been given to outstanding AMCTU leaders like Doug since 1977. 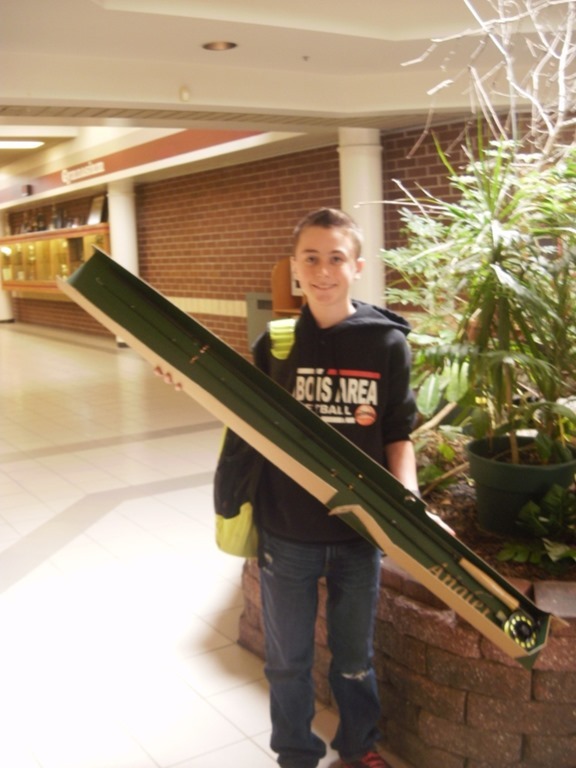 And congratulations to Johnathan Ritsick who won the poster contest and a new flyrod! Thanks to everyone who made this a great event. We hope to see you all next year!